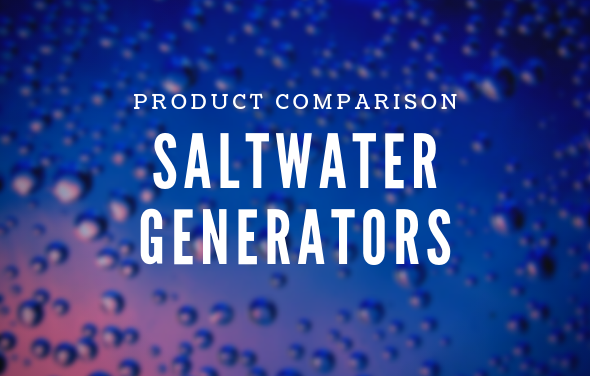 Learn the differences between the available saltwater generators in our helpful blog article. 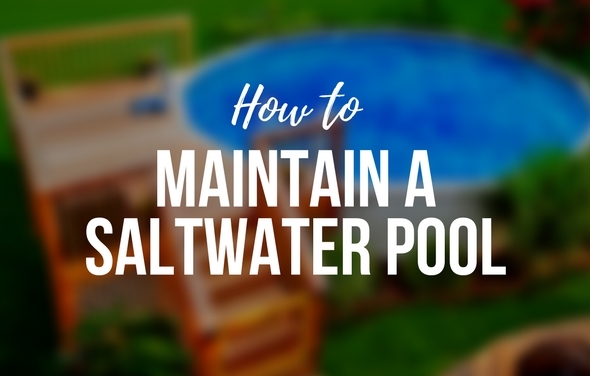 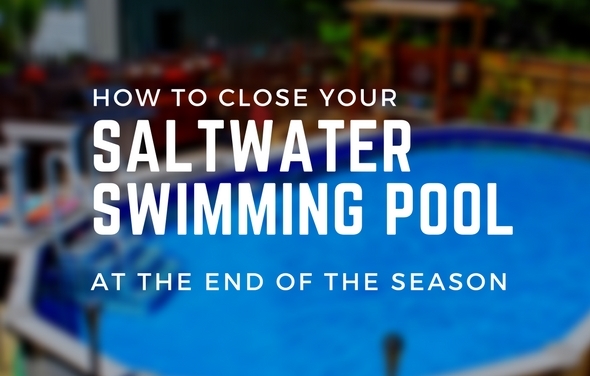 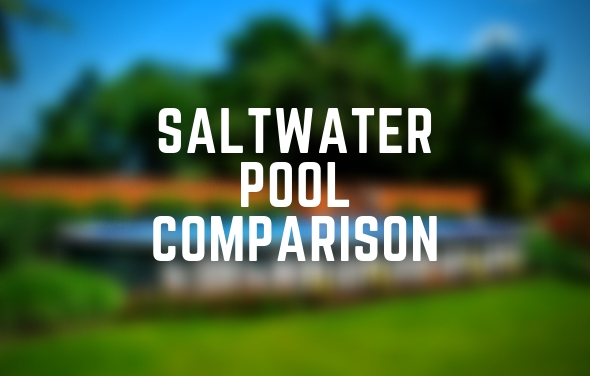 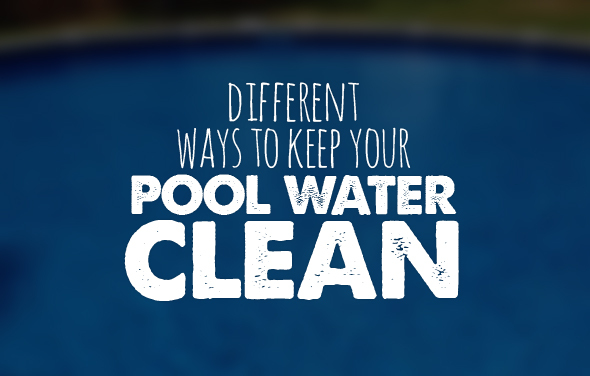 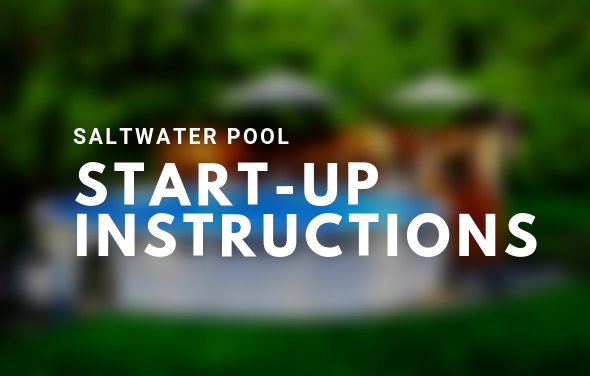 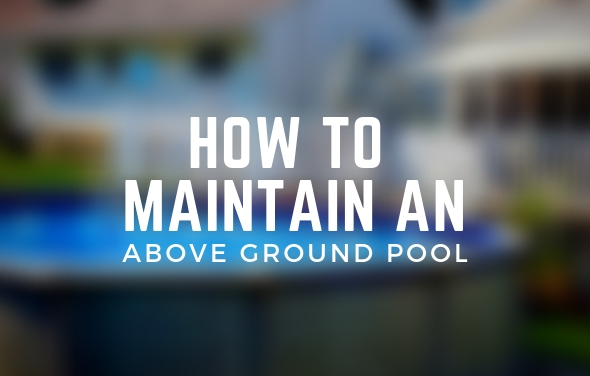 The Pool Factory offers several different Saltwater compatible pool models. 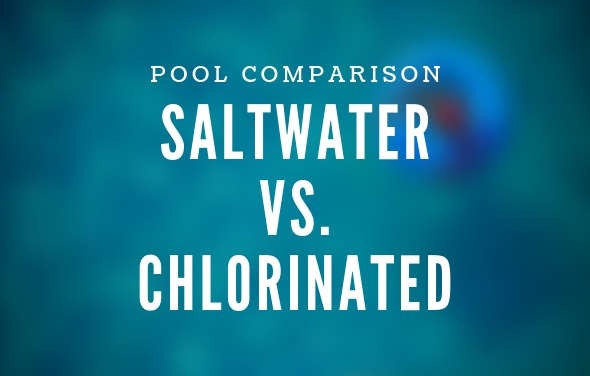 You can learn the differences between your choices below. 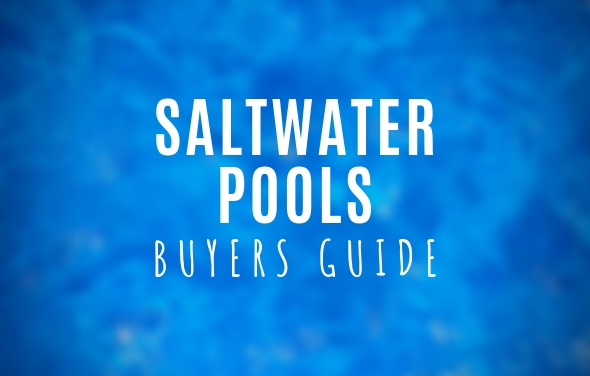 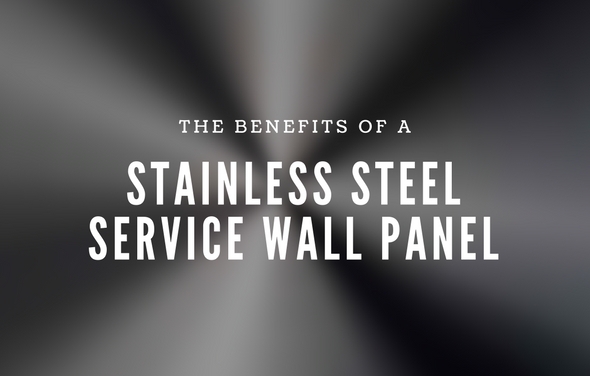 All of our Saltwater Series pool models feature a stainless steel service panel that protects the skimmer and return lines from unwanted rust and corrosion.